Welcome to St. James the Less and St. Helen Catholic Church. 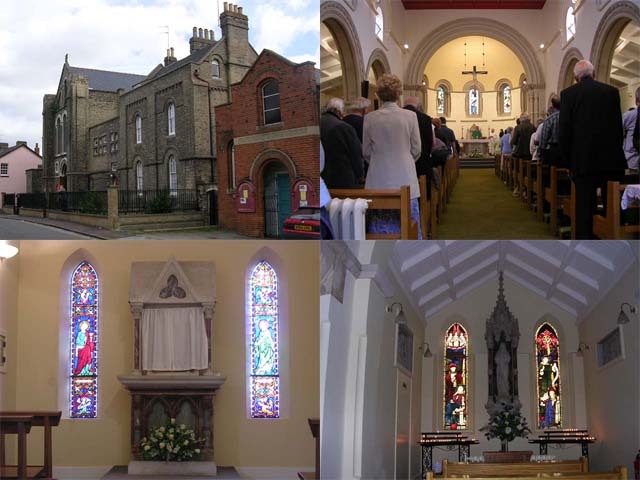 St. James the Less and St. Helen Catholic church is an open and growing community located in the historic town of Colchester in England. Our main building is located in Priory Street, Colchester. Mass centres are located in other areas of the town. See Mass Times for Locations. See our newsletter for news and upcoming events.